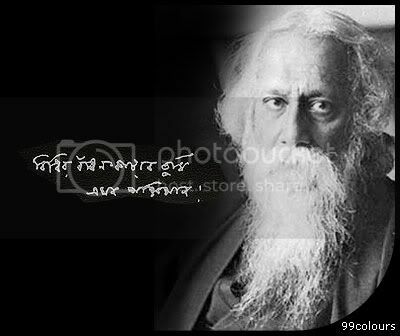 Rabindranath Tagore one of the greatest literary figures of the country has ever seen. His writings have been mesmerizing people generation after generations. He became Asia’s first Nobel laureate when he won the 1913 Nobel Prize in Literature. 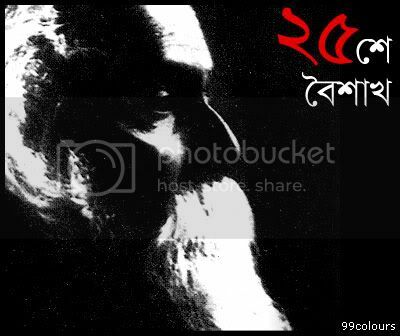 We celebrate his birthday in bengali calendar on 25th Boishakh (pochis he boishakh). 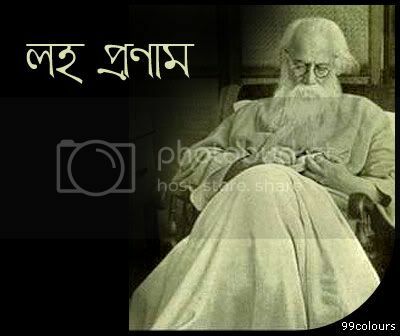 He was born on May 7, 1861 in Jorasanko, Kolkata. 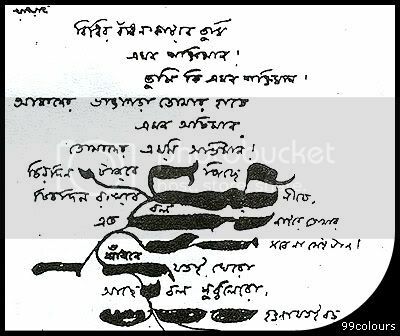 Two songs from his canon are now the national anthems of Bangladesh and India: the Amar Shonar Bangla and the Jana Gana Mana respectively.